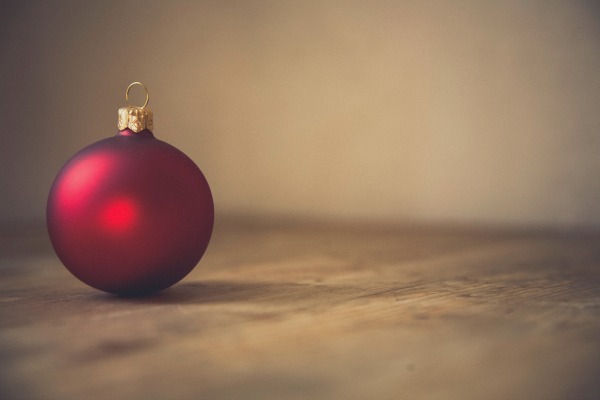 December is here, and regardless of where you are in your decluttering journey, the overwhelming feelings that lead many to embrace minimalism can resume with intensity through all the holiday activities. We can end up in the cycle of perfectionism, trying to do it all, including maintaining every. Single. Holiday. Tradition. Perfectly. (Social media is excellent for perpetuating ideas that make us want to do it all!) Even though we know better, we push forward and keep on trying to make everything happen, as if this year we are going to end up with a different result. But just how fun are we to be around when we are trying to micro-manage everything and everybody into having “perfect” holiday moments? 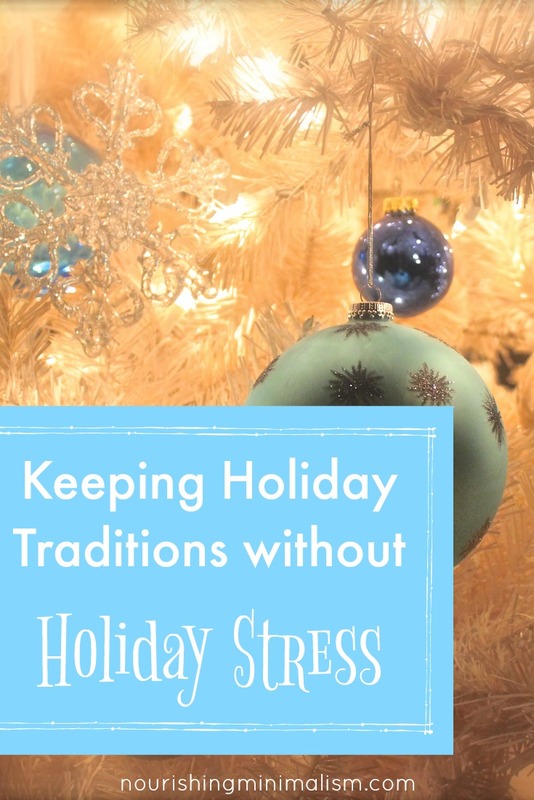 Or, we can get so overwhelmed by the holiday pressure on top of daily life and stuff that we start completely throwing out the traditions in an effort to ease the overwhelm. The expectations we create for ourselves are impossible and exhausting, so it becomes easier to throw up our hands and declutter traditions too. Then we are missing the point, aren’t we? Neither extreme is a right state of mind. It doesn’t have to be all or nothing! There is no need to let everything go, and there is no need to do it all either. Or perfectly. A balanced approach, somewhere in the middle, recognizes the value of our traditions, while letting go of the feeling that things have to happen, and in a certain way. We can maintain holiday traditions for our families without letting them rule us! Traditions are not out of place in a minimalist lifestyle. The whole point of minimalism is to create a more vibrant, more meaningful life by letting go of material possessions and the haphazard “busyness” of life. We are cutting the excess in our homes and lives to make room for the things that matter, like holiday traditions. 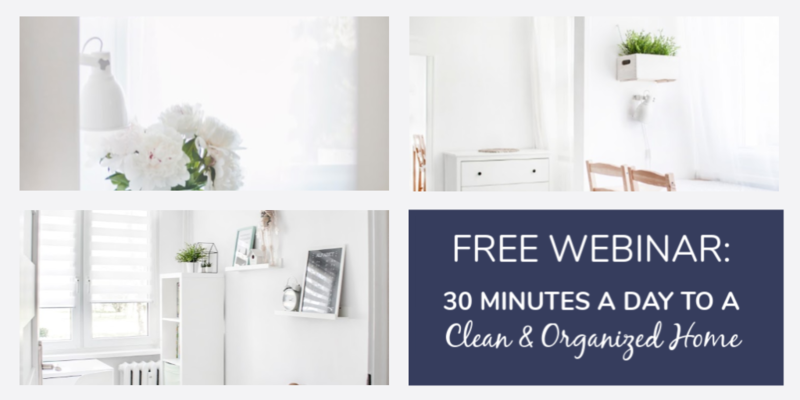 Do you remember why you first wanted to start decluttering your home/embrace minimalism? We can maintain holiday traditions in a way that brings joy and peace to our families, instead of a “perfectionist” way that increases stress. The beauty of minimalism is we get to choose what we value. We decide what brings joy and what doesn’t! We get to choose what traditions we keep and what we let go. Maintaining simple, not perfect, holiday traditions are a real gift to give our families! For me, this included folding paper for them and not telling them what pattern to cut in their snowflakes. It meant making gingerbread houses that often cracked when baking (which I glued back together with cardboard) and letting the kids put blobs of candy of the roof and say a meteorite hit the gingerbread house. Usually, if we take a minute to slow down and think it through, we can set aside the overwhelming feelings and negative thought patterns and form a plan to achieve our goals, in this case, creating or maintaining meaningful and simple holiday traditions, without letting them take over. Ask them questions to learn what they love about the holidays and what is most important to them. Find out what traditions your husband had when he was growing up. Are there family traditions he would like to pass on to your children? Maybe it’s a special breakfast on Christmas morning, baking holiday cookies, or watching a favorite movie each year. Little ones are easy. Their eyes will light up; what matters most to them will be apparent. Teens are a little harder, but they’ll appreciate being included whether they admit it or not. Which ones bring you joy? Which ones leave you feeling overwhelmed? Do you have more than you can manage right now? If you have more than you can manage right now, but it’s still important, can you rotate some of the activities by year? Which traditions contribute to your goal of a meaningful and peaceful holiday? Which traditions take away from that goal? How can you include the ones that are most important to your family members? Which ones do you need to save for when the children are older? Remember, you don’t have to do it all. Let go of the things that don’t contribute to your overall goal of a meaningful holiday. Rotate traditions that are important, but not realistic for right now. Try to include something for everyone, but in the simplest way possible. Thinking through your traditions in this way and being intentional with your planning will make all the difference when it comes to having a peaceful and meaningful holiday season. What holiday traditions are important to your family? Have you found a way to include traditions in a way that brings peace and joy to your family this season? I so needed to hear this. At some point this season I had to come to the conclusion that I didn’t want the picture perfect house and I didn’t have the energy or time even if i wanted to. I think I have found a happy place. especially when it comes to decorating and baking. 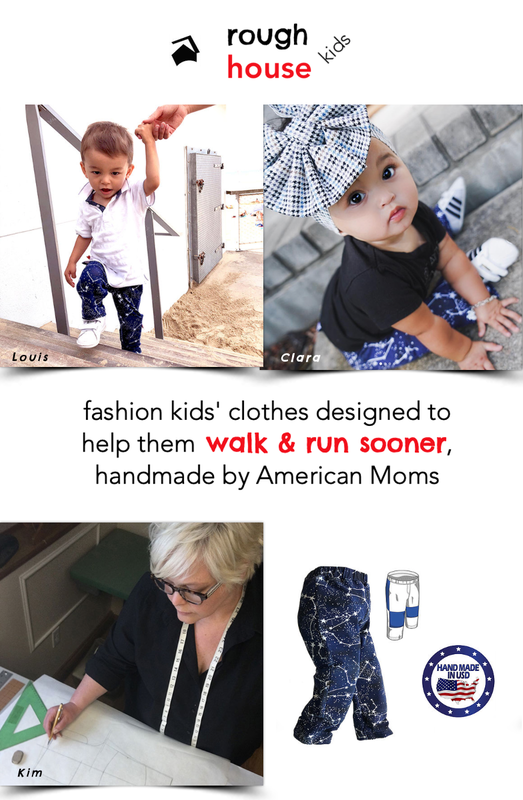 Thank you for the article! This is a great list to make. I added ‘Needs Adjusting’. We are on own for the first time in a long time due to various faMily heading out to their in-laws etc. I am looking forward to figuring out what fits into our family’s values and goals. Merry Christmas! . Thanks for this reminder! We finally took control of our holiday plans about three years ago. 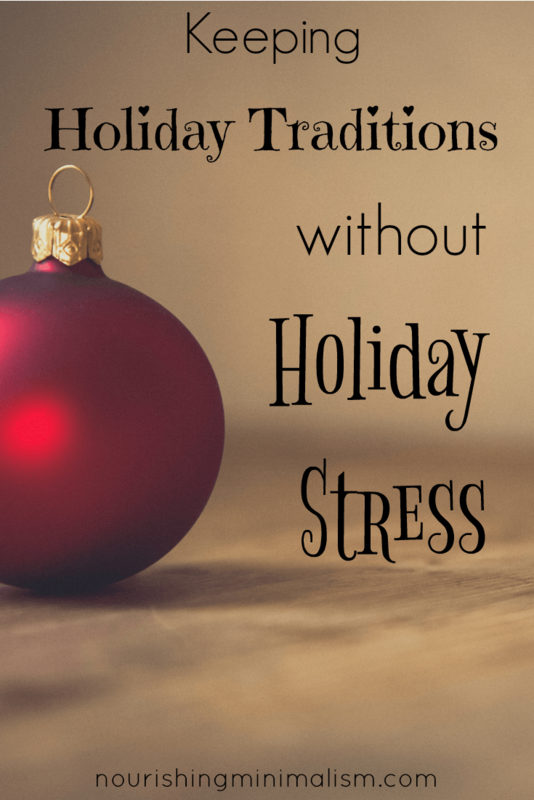 Our traditions are more meaningful and I am much less stressed! I gave up doing cards 10 years ago. I felt so free! The only one who even noticed is my Mama! So, I try to make sure I give her one. But, I do buy her boxes of cards after Christmas, on clearance! !